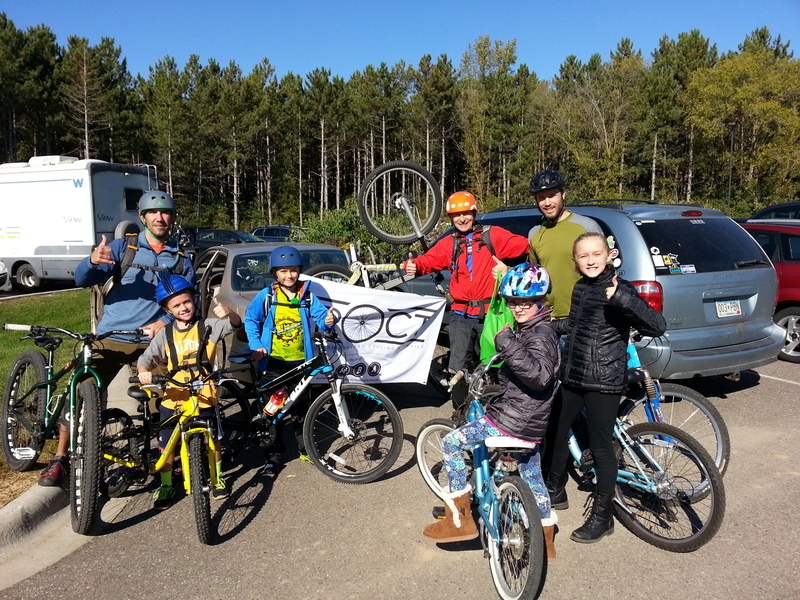 Last Saturday was IMBA’s Take a Kid Mountain Biking Day (#TKMBD). I’m on the board of CROCT and we got a late start on planning activities for it. 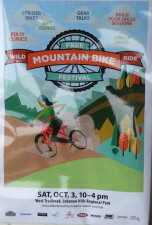 But rather than doing nothing, we decided at almost the last minute to invite CROCT members to meet at MORC’s Lebanon Hills Mountain Bike Trail where Dakota County was hosting its annual Wild Ride Mountain Bike Festival. See the album of15 photos and a 1-minute video on the CROCT blog post.